Target will soon be saying Aloha Maui, as the brand gears up to build its first store on the island and the sixth store in the state of Hawaii. 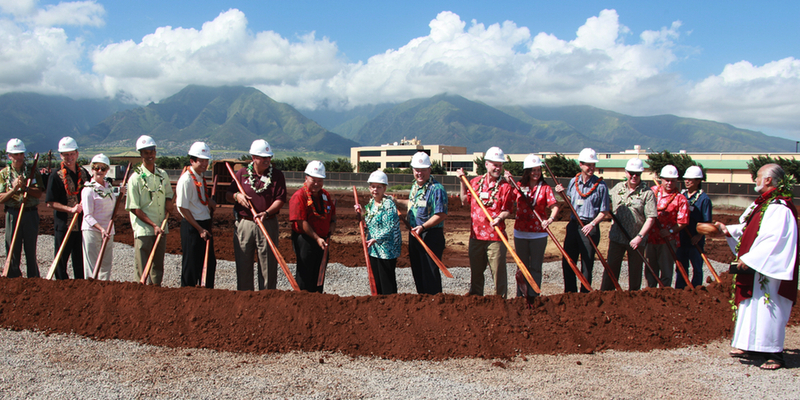 Before Target officially broke ground last week, the brand took a moment to hold a traditional Hawaiian blessing for its future Maui location. A custom rooted in local culture, land blessings reflect a deeper reflection of the state’s rich history and traditions. They clear any negative energy from the site and bring goodness, success and growth. 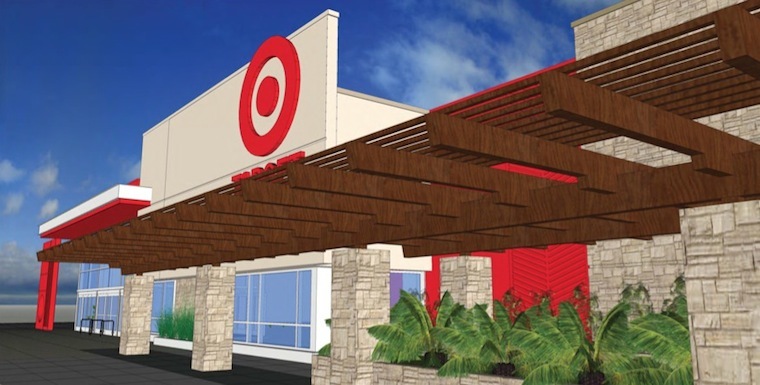 “With all our local stores, Target seeks to be a reflection of the surrounding community and be inspired by the customs and traditions that are important to our guests. 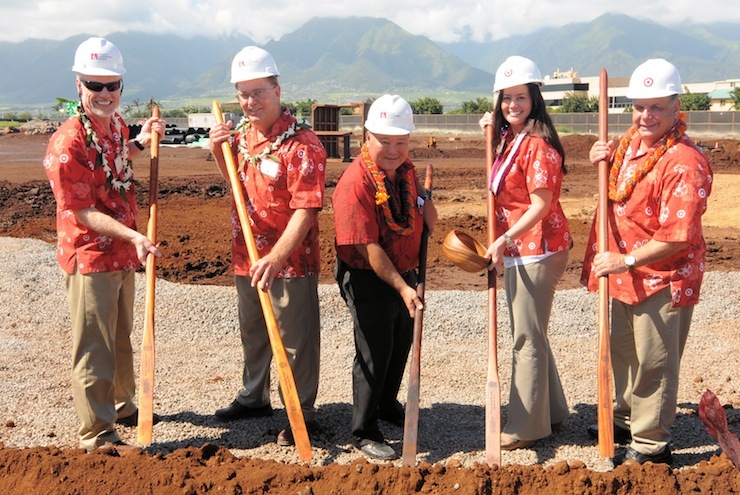 Out of respect for Native Hawaiian culture, Target has participated in these type of land blessing for all existing stores across the state,” said Gina Pohlabel, Target’s District Team Leader for the region. 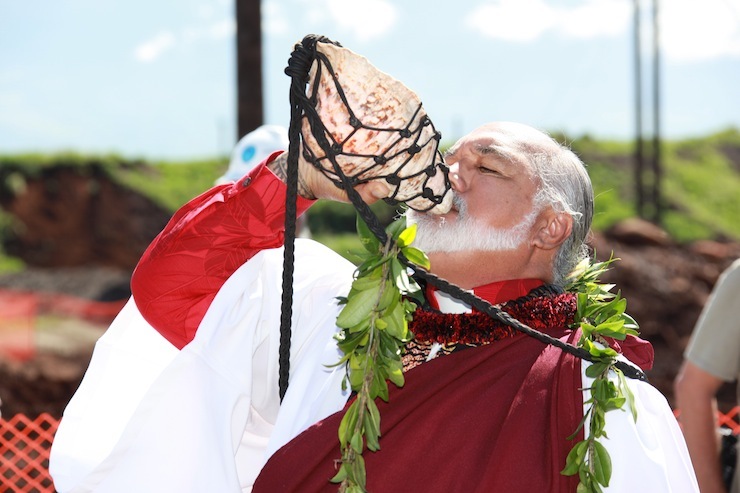 As the ‘oleo noeau (Hawaiian proverb) states “…Teach us what is proper that we may not offend.” This is the basic intent of land blessing ceremonies—to ask the spirits of the land for permission for the endeavor. 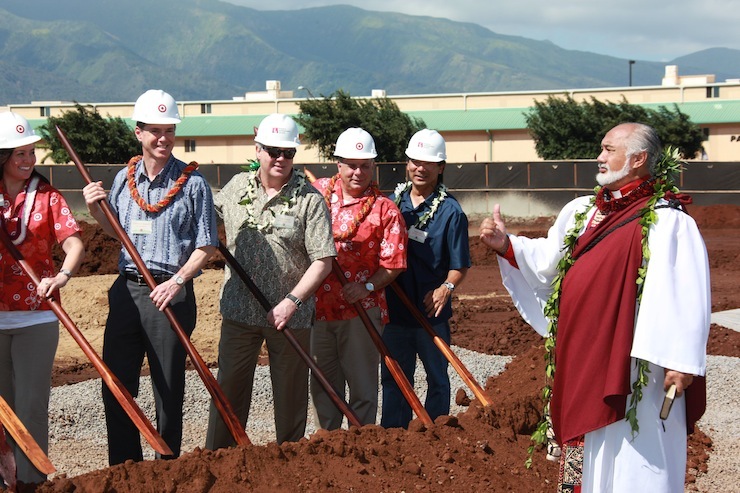 Per ceremony custom, the kahu (priest) asked for protection of Target team members, developers, workers and those companies involved with the project as construction gets underway. “The kahu provided a specific pule (prayer) to those involved,” said Gina. 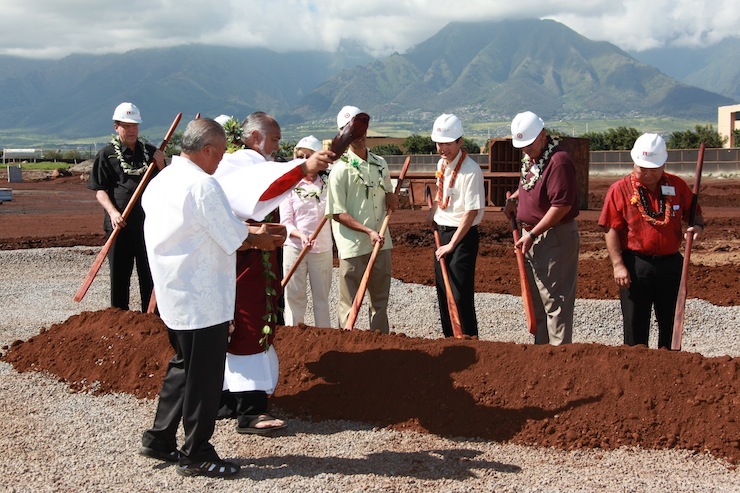 “Following the blessing, we broke ground and turned over soil using wooden O’O (digging sticks).